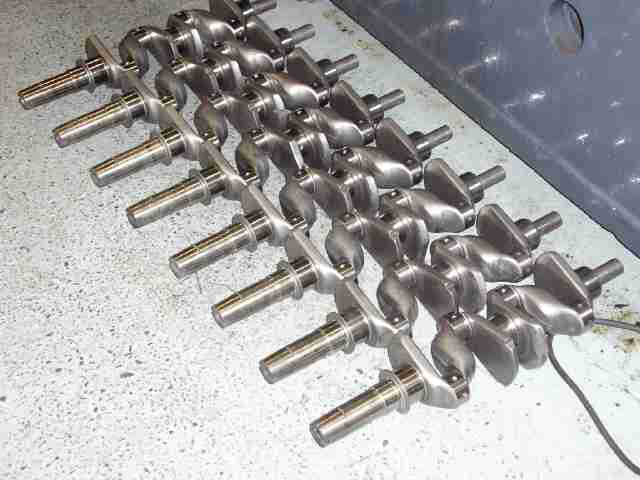 All our Mini race engines have been fitted with our own design race cranks for 20 years. They are based on the standard Rover Metro crank & are heavily modified. The success of this proven design is unrivaled with numerous Mini Miglia championships & many wins in Historic motorsport categories. Many EN40B variants have come & gone over the years & we still feel this is a superior crank to all. 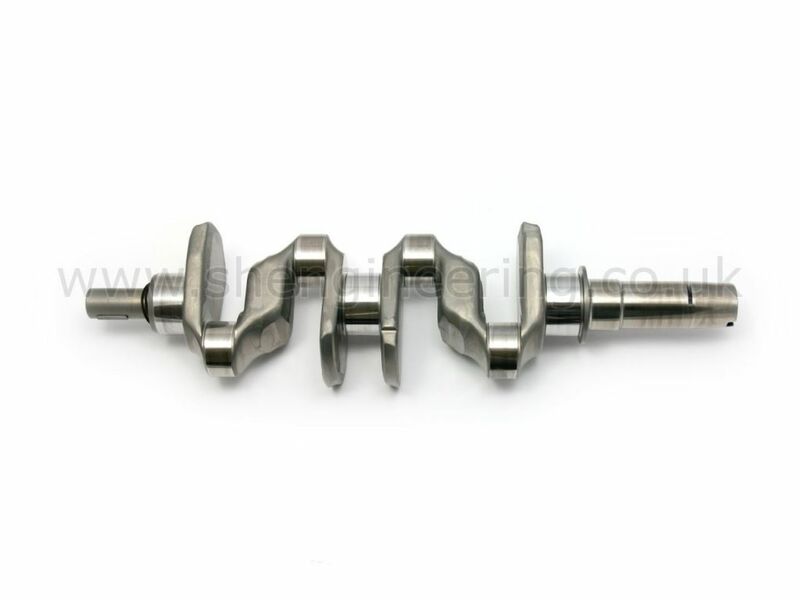 Due to decreasing supply of good donor cranks for modification, we now supply these cranks from brand new forgings, which removes all doubt about their prior use. Unfortunately this has meant an increase in cost, but we feel they still represent outstanding value at half the price of EN40B rivals.